Steeplechase is the region’s number one destination for those who seek a single family home community with stunning mountain views and easy access to State College and Penn State without the expense. Located in the award-winning Bellefonte Area School District, residents enjoy spacious home sites, convenience to downtown Bellefonte, and an unrivaled location that is only 5 minutes from I-99. 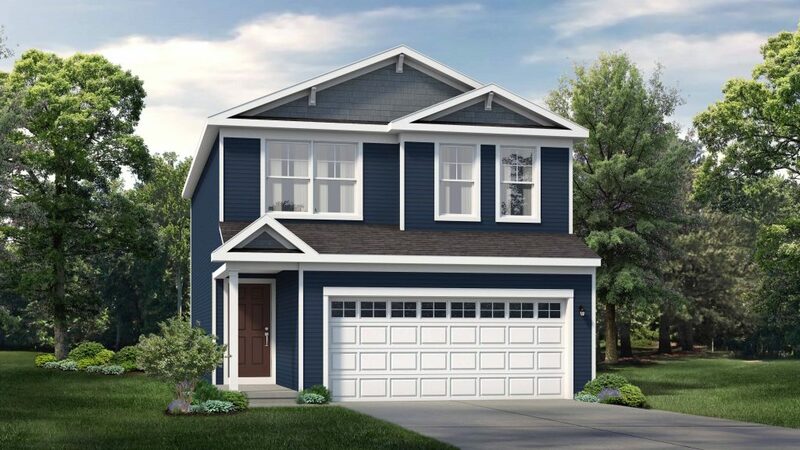 Homebuyers can select from five brand new Streamline Series floorplans to build at Steeplechase. Each two-story home includes 3 bedrooms, 2 1/2 baths, 2-car garage, and ranges in size from 1538 to 1932 square feet. Featuring highly functional modern layouts and flexible open spaces, each plan is designed to maximize usability while maintaining affordability. Built with the same quality that S&A Homes is known for, these homes offer an incredible value and include our cutting-edge e-Home technology – making them highly energy efficient, eco-friendly, and healthier. In addition, the Streamline Series plans offer a faster build time thanks to a simplified buying process. Imagine moving into a brand new home built especially for you in less time than finding and closing on a used home! These new homesites won’t be available for long. Contact us today at 1-855-SAHome1 or visit our website to learn how you can make one yours!